Born in South India and never stepped outside my home town, all through my teenage years, I considered Lungi as a South Indian innovation. In the late nineties, a trip to Singapore changed it all. The few Indonesian friends I made there; considered Lungi as their intellectual property. 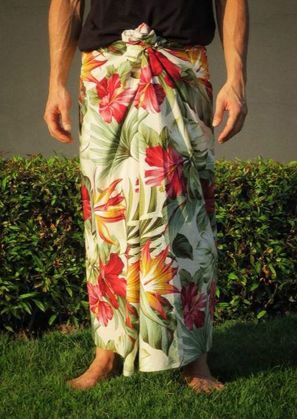 The main difference was that the two open ends of the lungi were stitched together to form a tube and they called it Sarong. Sarong has the added advantage of not opening up while sleeping. 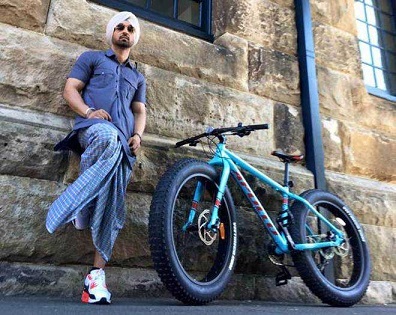 Nowadays even in India, Lungis have made a transformation to the Sarong style. In Kerala, Lungi was worn by both men and woman until the eighties. But nowadays women don’t wear Lungis as they have adopted the North Indian style of wearing Churidars and Maxis at home. But Kerala woman in Lungis looked much sexier. What to say! That was once upon a time. The Kerala’s traditional dress, Mundu, which is worn around the waste had just one difference from Lungi. Mundu is always coloured white or cream and Mundu can be worn at special occasions like Weddings and religious ceremonies and even considered mandatory. Lungis are generally colourful, and with varying designs and is also known as Kalli Mundu. But the colourful Lungi has many no go zones like special occasions, wedding, religious ceremonies etc. In Kerala, men use lungi as home dress or sleep dress. But Lungi achieved National fame only recently, though a Bollywood film “Chennai express” released in 2013. The song “Lungi Dance” composed and sung by Indian rapper Yo Yo Honey Singh became a big hit as Shahrukh Khan and Deepika Padukone danced to the tunes of the meaningless lyrics. Like the rest of the South Indians, Tamils too are a fan of Lungis. Lungi is so comfortable to wear and fit for all terrains. If you want to go into a waterbody, just fold up the lungi above the knee and make one more knot at the waste. Lungi makes it easier to change clothes in public which enhances its status as a beach attire. Kurinjipadi, a place in Cuddalore district in Tamilnadu famous for its handloom products exports lungis to Singapore, Malaysia, Sri Lanaka, Gulf Countries and even to Europe. The Kerala Mundu, is known by the name ‘ Veshti’ in TamilNadu. Even in Tamil Nadu, though much more colourful, Lungi lacks respectability compared to a Veshti. Though the Kannadigas (The people of Karnataka) fight with the Tamils for their share of Cauvery water and wear the same Veshti but call it Panche, Lungi is always Lungi for them. Same goes for Telugans (People of Andhra and Telungana) too. They too don’t want to call Lungi by any other name, though they prefer to call Veshti, Pancha. The North Indian Dhoti is nothing but Mundu, Veshti or Panche worn in a different style. But the Hindi belt always turned their back to the humble Lungi and preferred to stereotype the South Indians as the Lungi walas. But the truth is, the hot and humid North India has adopted the Lungi culture since the 60’s, lungi being the most appropriate way to ventilate their legs in the scorching heat. In North Eastern states, traditional wears similar to Lungi are in use. 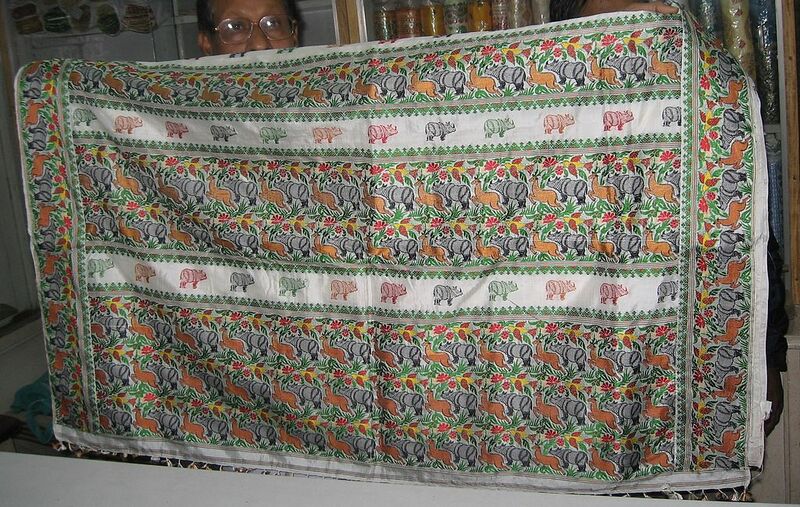 The Phanek of Manipur and Mekhela of Assam are nothing but Lungi. The Punjabis have their own Chadal. Outside India, Lungi is popular all through South East Asia, thanks to the British. Since Lungi is just a piece of cloth, worn around – similar style of traditional dresses were already in use in South East Asia. 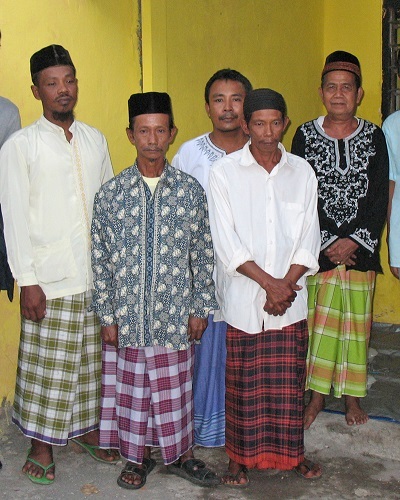 The style of wearing and type of cloth similar to Lungi were introduced throughout South East Asia as a result of the cultural exchange happened due to the British occupation. Lungi, better known by local names are in use around the world – places like Arabian Peninsula and East Africa. In United Arab Emirates, Oman, Yemen, Bahrain, Saudi Arabia and Qatar, Lungi is better known as izaar. Lungi is also called, futah, ma’awaz, wizara , magtab or maqtab in the Arabian Peninsula. Lungi reached East Africa through their trade relations with South East Asia. In Somalia, Lungi is known as macawiis. In recent years, the humble Lungi has crossed the cultural barriers and made its presence felt even in the Western world. As a part of their spring summer collection 2018, Zara the Spanish retailer, which has shops around the globe, launched chequered mink-coloured skirt that bears striking resemblance to lungi. 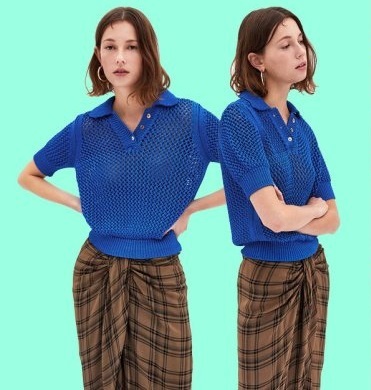 UK’s Metro Newspaper came up with an article titled, The Zara is trying to sell your dad’s £3 lungi (Asian male skirt) for £70” reminding the uncanny resemblance of the upmarket garment to the humble lungi. The Metro goes on, “Shockingly (or not), the fashion purveyor is charging £69.99 for the ‘flowing skirt with draped detail in the front, slit detail at the hem. Zip fastening in the back hidden along the seam”. A company named Longyi Brothers are using the Social Media to make Lungi a trendy dress for hipsters. 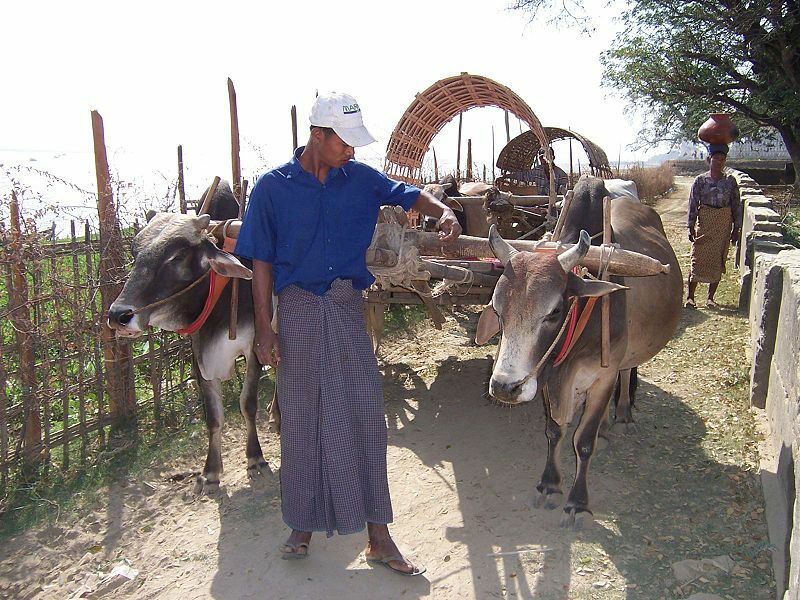 Longyi is the Burmese name for Lungi. Here is a funny video by Longyi Brothers for the social media audience. 0 Responses to "Its time for Lungi Dance"